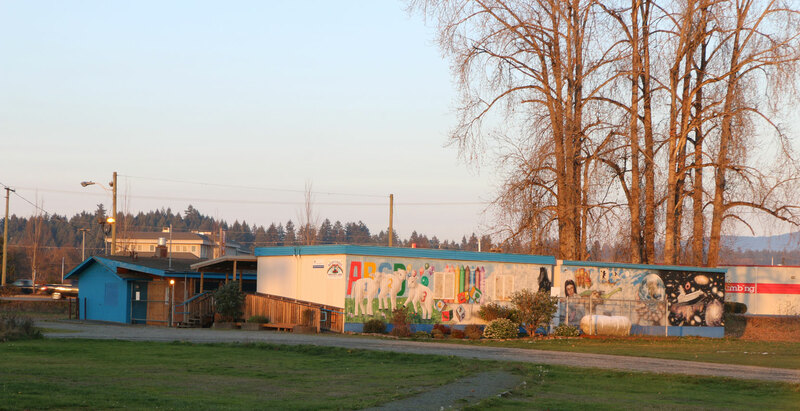 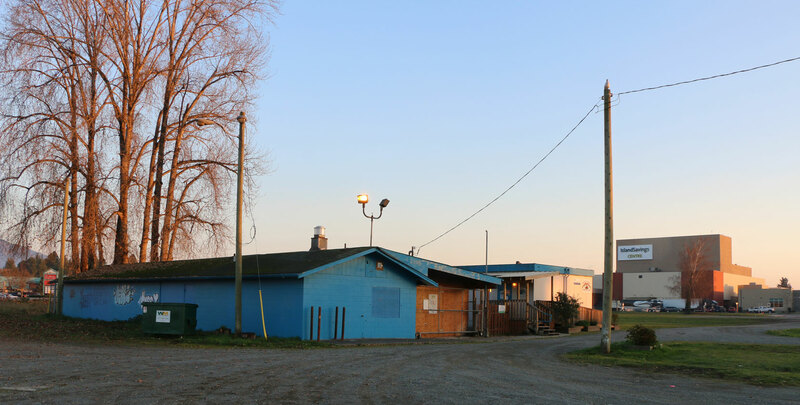 The Cowichan Valley Citizen has reported that the Cowichan District School Board has approved a short term lease on a building at Cowichan Place to the Cowichan Women Against Violence Society for temporary use as a Women’s Emergency Shelter. 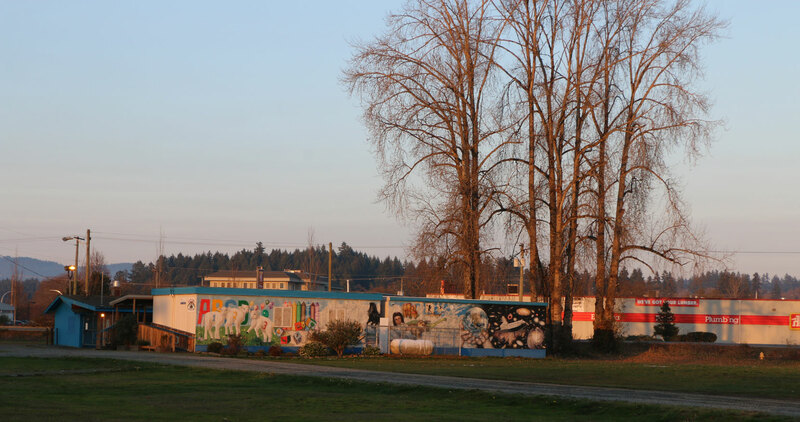 This site is in the Municipality of North Cowichan, near the Vancouver Island University campus, the Vancouver Island Regional Library, the Island Savings Centre and the Cowichan Aquatic Centre. 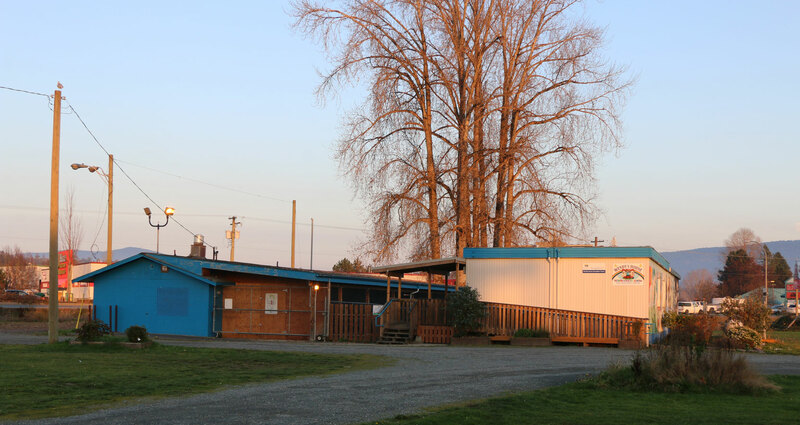 The Municipality of North Cowichan will make the final decision on whether the temporary Women’s Emergency Shelter will be allowed at this location. 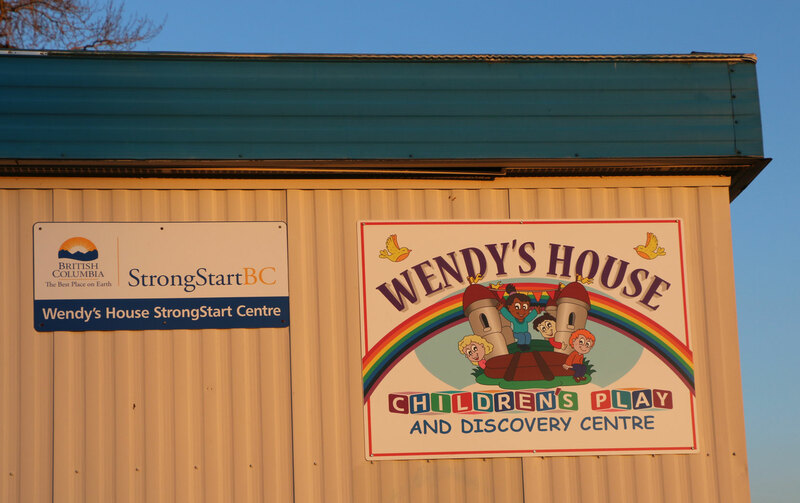 It must be noted, however, that the building being proposed for use as a Women’s Emergency Shelter is immediately adjacent to Wendy’s House, 2200 University Way, a children’s day care facility run by School District 79, which is also part of the StrongStartBC program. 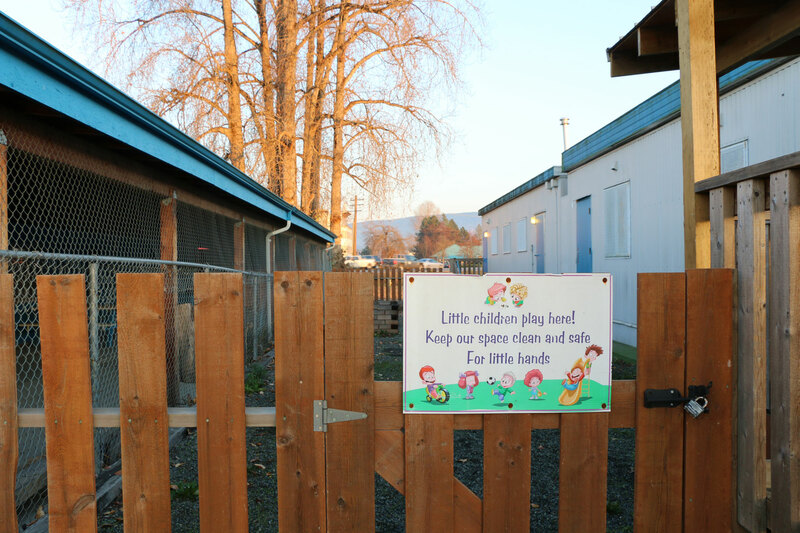 The following photos show the proximity of the proposed Women’s Emergency Shelter to the day care facility at Wendy’s House. 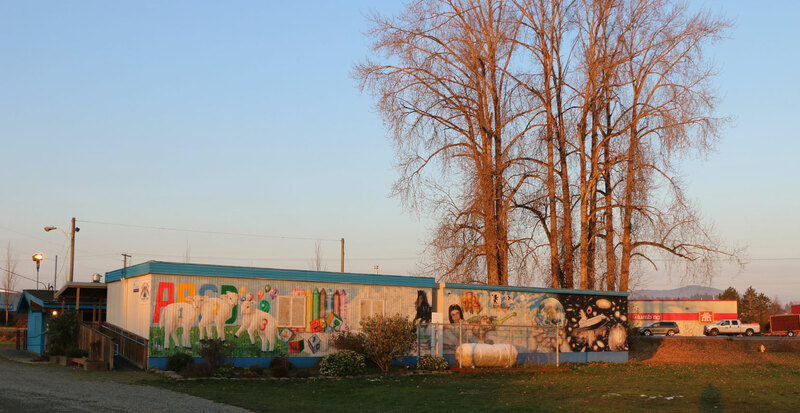 Here are some reports in the Cowichan Valley Citizen about the proposed Women’s Emergency Shelter sites in McAdam Park (November 2017 – January 2018) and at 540 Cairnsmore Street (September 2018) and the public opposition to a Women’s Emergency Shelter at those sites. 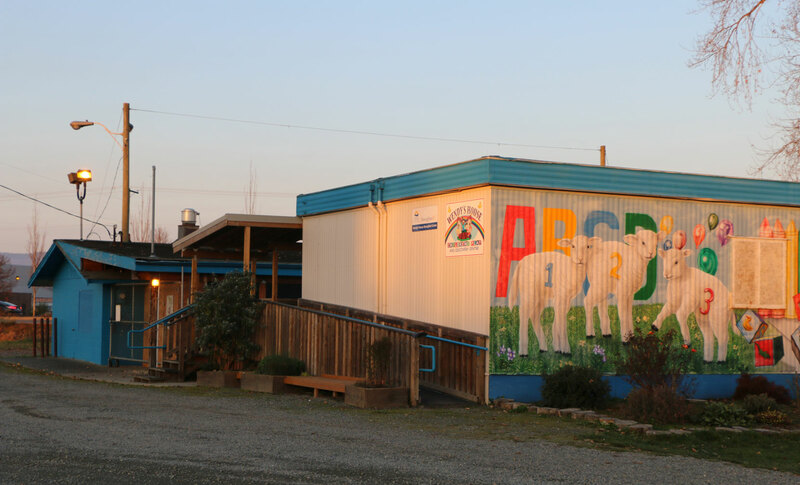 It should be noted that both of these proposed sites were also adjacent to Day Care facilities.